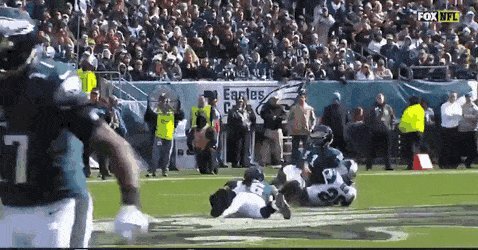 Your best source for quality Philadelphia Eagles news, rumors, analysis, stats and scores from the fan perspective. A dream come true ... in a fictional setting. Philadelphia Eagles news and links for 4/19/19. The QB Scho Show #22! Seven more days to go. Mortal Kombat 11 comes out Tuesday. Which Eagles would be your fighter of choice? Who would have the best fatality?